A vector illustration of Halloween background design. Vector illustration, zip archive contain eps 10 and high resolution jpeg. 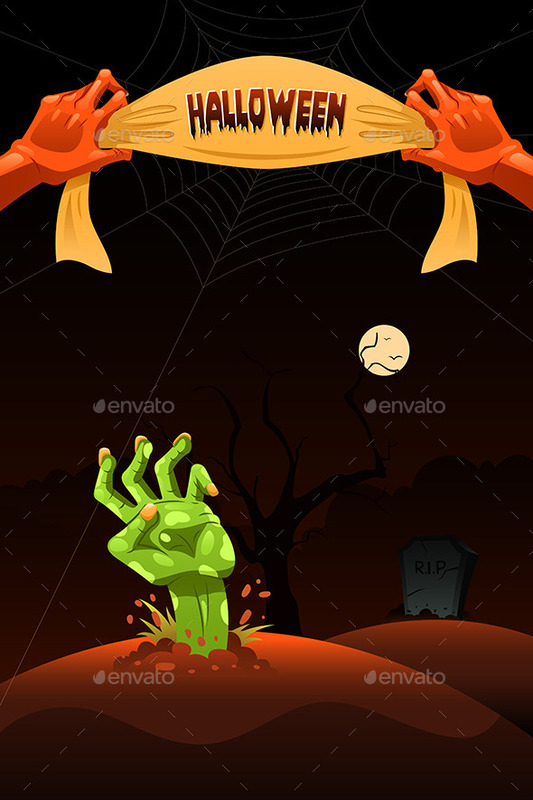 Keywords: autumn, backdrop, background, celebrate, celebration, clip-art, clipart, copyspace, creepy, design element, drawing, fall, graveyard, halloween, haunted, holiday, horror, illustration, modern, night, october, scary, season, seasonal, spooky, template, tomb, vector, wallpaper.